* 1. How long have you attended church (any church)? * 2. How long have you attended Sherwood Oaks (any locations)? * 3. How long have you attended Bloomington West? * 4. What do you enjoy most about services at Bloomington West? * 5. What would you change about Bloomington West (if anything)? * 6. 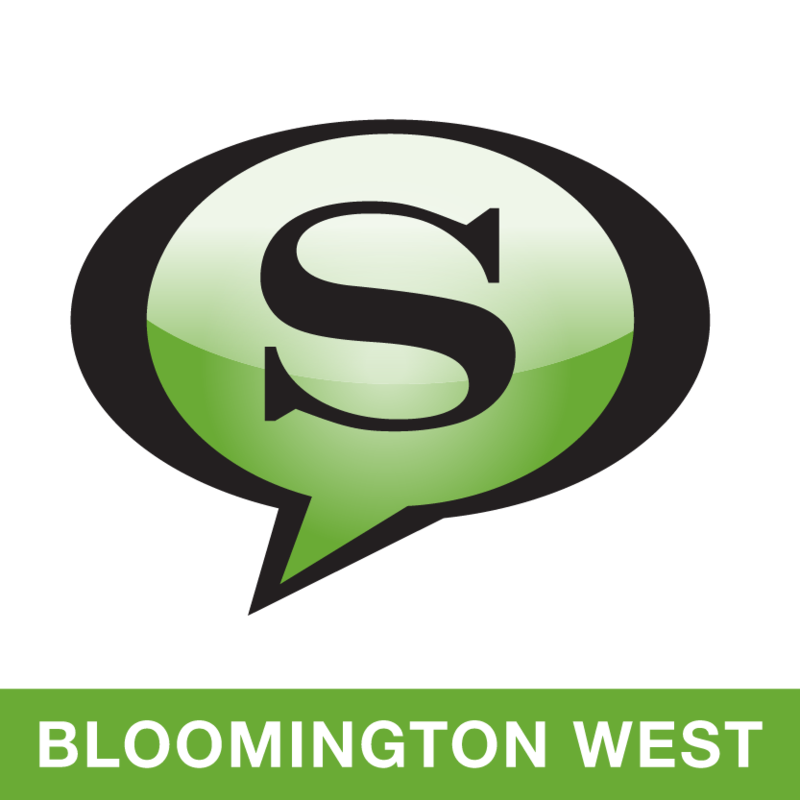 Would you recommend Bloomington West to a friend/family member? * 7. How could we make Bloomington West more welcoming to visitors? * 8. If you attended a different church in the last year, what, if anything, did you enjoy about that experience that is different from Bloomington West?